Heading on vacation but wanted to make sure y’all have enough time to sign up because when I get back ITS GOING DOWN!!! 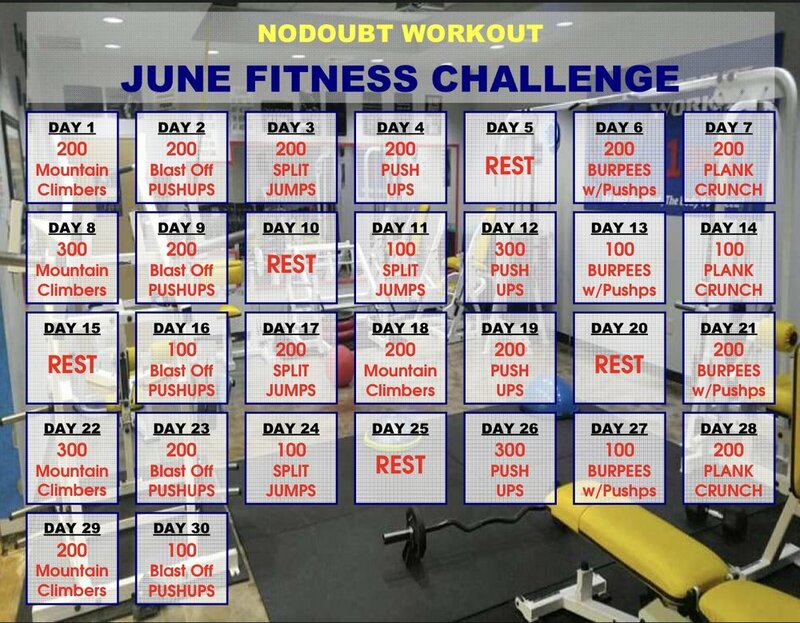 NODOUBT WORKOUT is on VACATION but the CHALLENGE is still in FULL EFFECT!! !